Do You Want to Save Your House? People are often scared that if they file for bankruptcy they will have to lose their house and walk away from all their debts. There are many different types of bankruptcy. You may be able to keep your house and have the payments changed by filing a Chapter 13 bankruptcy. 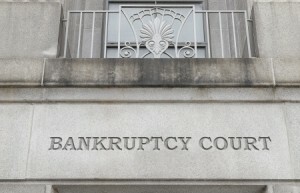 Bankruptcy involves a federal court. Don’t try and work through complicated issues by yourself. If you are in foreclosure or are afraid of loosing your house contact an Oklahoma City Chapter 13 bankruptcy attorney right away. If you delay it may be too late to help. When you are behind in your bills, you can feel overwhelmed and defeated by a the barrage of collections calls coming your way. The With Law Offices can make the collections calls stop right away. 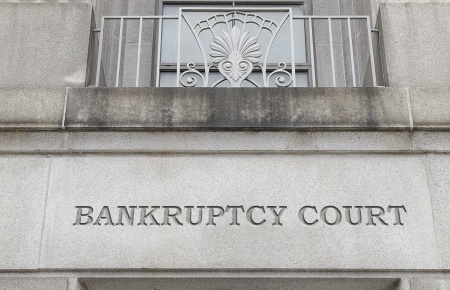 You may need an Oklahoma City Chapter 13 bankruptcy attorney to help you get out form under the crushing burden of overdue bills and aggressive debt collectors. You may have many options in resolving your debt issues. If you are ready move forward with your financial life don’t delay anymore and get a bankruptcy lawyer to explain your options and help you resolve your debt problems. Filing for bankruptcy doesn’t have to mean walking away from all your debts. You may just need help getting on a payment schedule both you and your creditors can live with. You don’t have to be broke to get help ad protection from bankruptcy. You need an Oklahoma City Chapter 13 bankruptcy attorney to work with you and your creditors to fins solutions that fit in your budget and help break the damaging cycle of late fees and using a revolving number of credit cards to pay off other credit cards. Stop worrying about your past credit and start rebuilding your credit for the future. For a free consultation with an Oklahoma City Chapter 13 Bankruptcy attorney call the Wirth Law Office- Oklahoma City Attorney at (918) 213-0950. You can also submit an email question from the top right corner of this page. We will respond as quickly as possible to all questions.